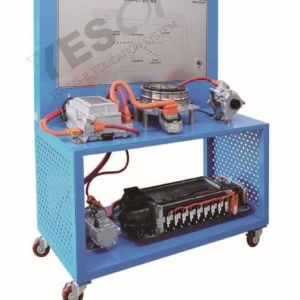 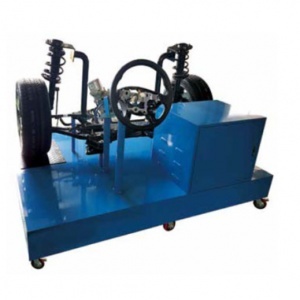 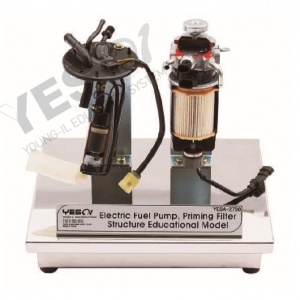 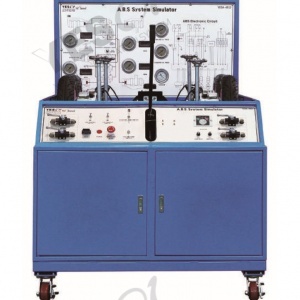 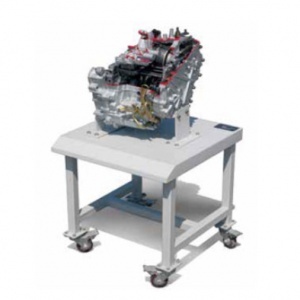 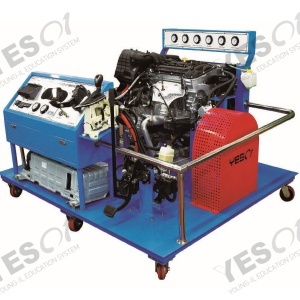 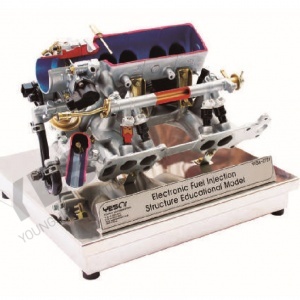 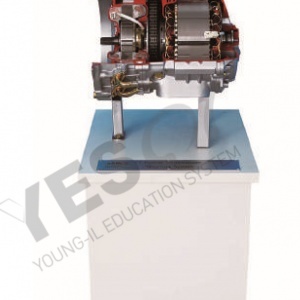 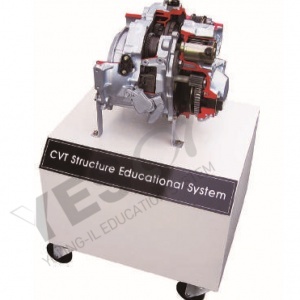 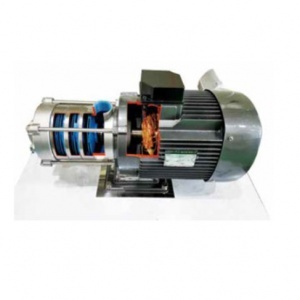 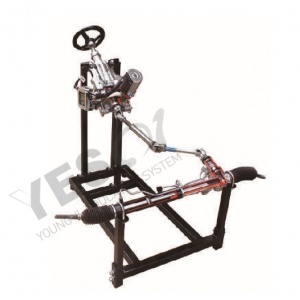 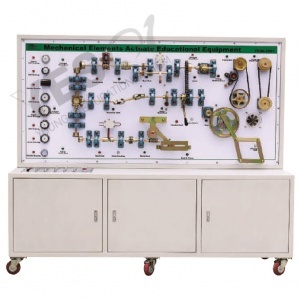 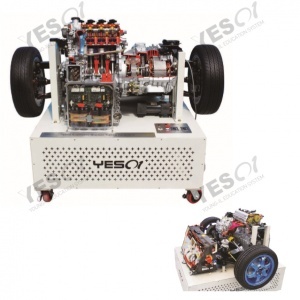 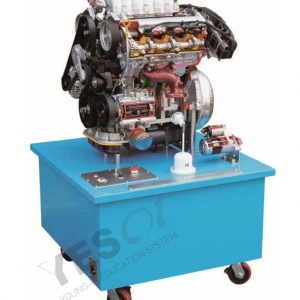 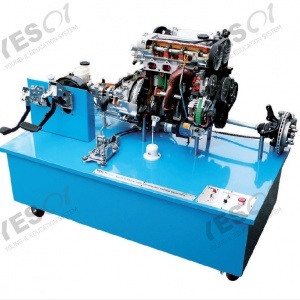 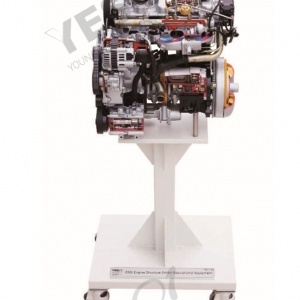 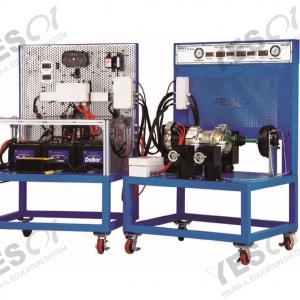 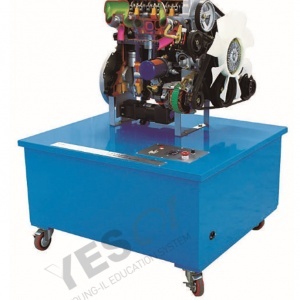 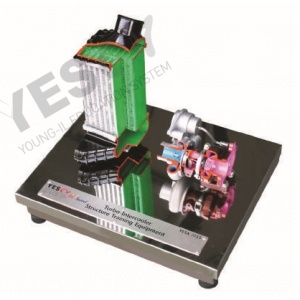 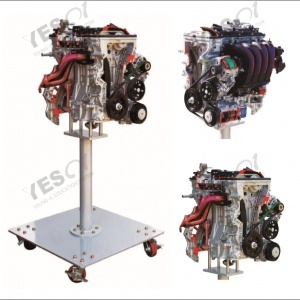 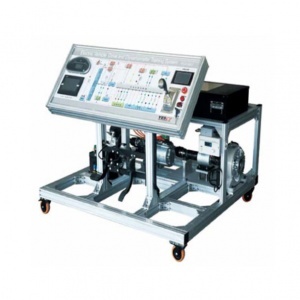 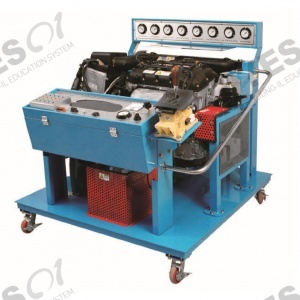 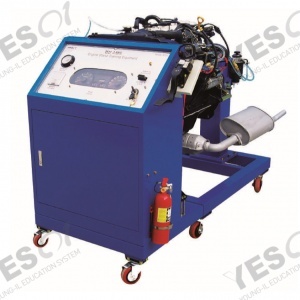 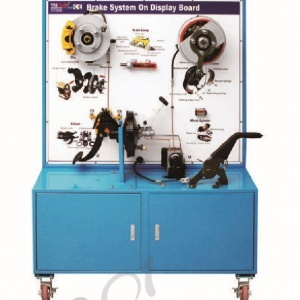 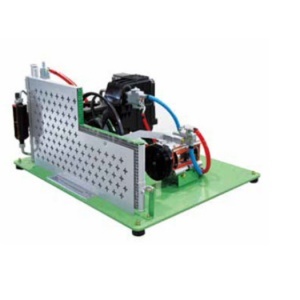 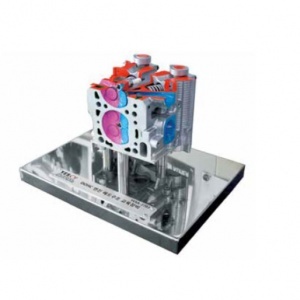 Engine Simulator Equipment which equipped with fuel, cooling, intake, exhaust and car electricity system so that allows variety of theoretical training and experiments. 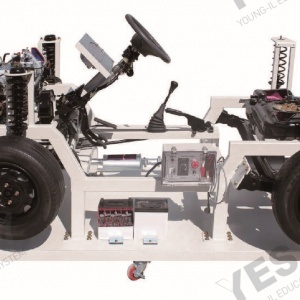 Easy to check and diagnose all faults that can happen in an actual vehicle system so that allows effective education concerning maintenance system. 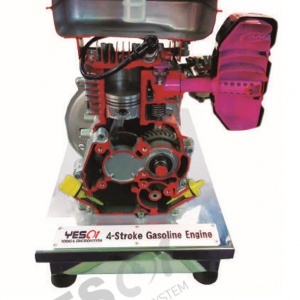 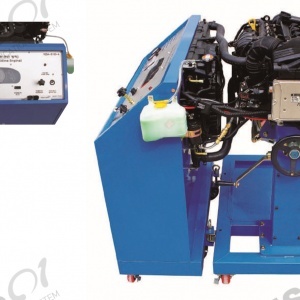 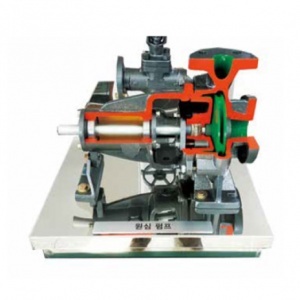 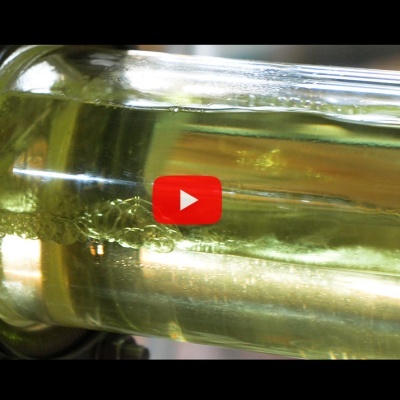 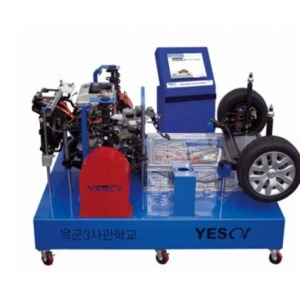 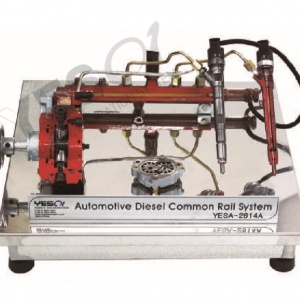 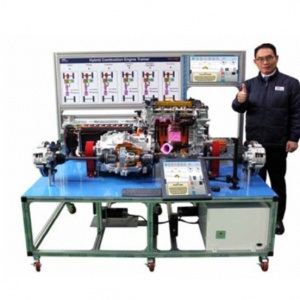 Various practices by Electric-controlled gasoline engine tune-up. 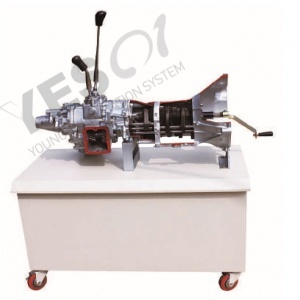 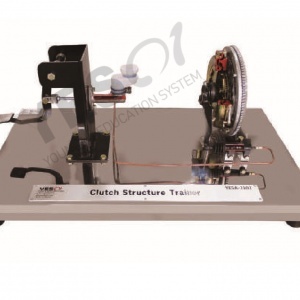 Measurement and inspection of Auto transmission. 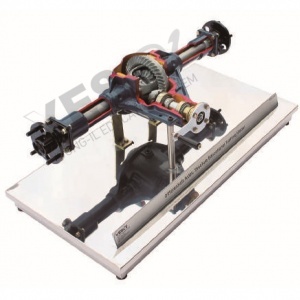 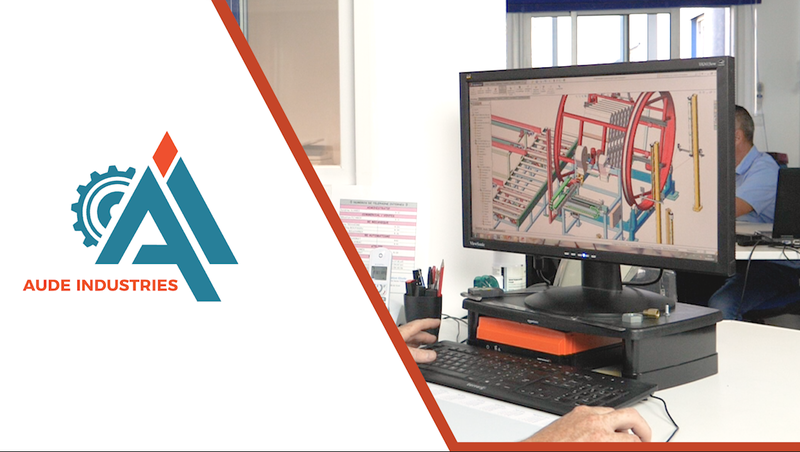 Measurement and inspection of Hydraulic measurement in accordance with A/T Range. 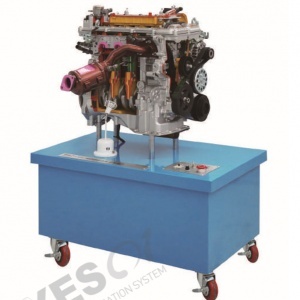 Operation test of Fuel pump, Measurement and inspection of Oil pressure. 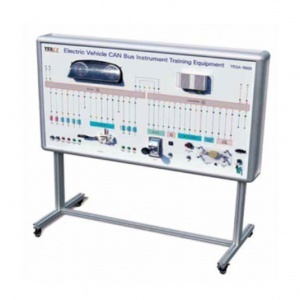 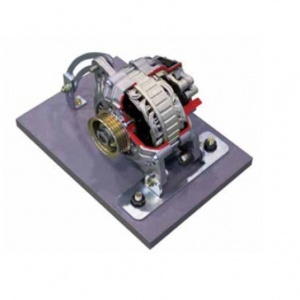 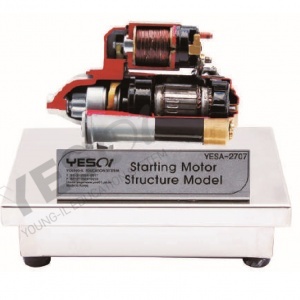 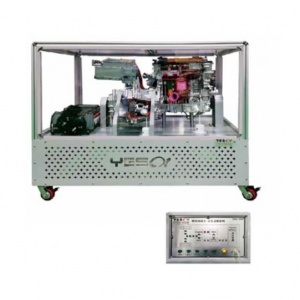 Measurement and adjustment of voltage and current in such as a charging circuits, start circuits. 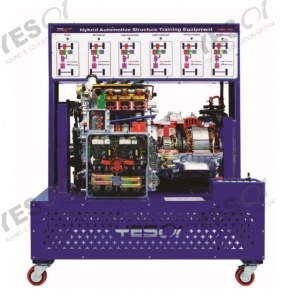 Connector checking terminal for inspection of sensors and actuator. 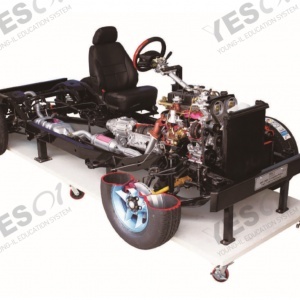 Inspection of every part of each automotive electricity, fuel system, ECU, sensors and actuator.